Murphy's Deluxe Line of Close-Up Pads contain the thickest, high-quality inner cushion on the market today. This extra thick cushion makes it super-easy to pick up coins, cards, or any other object you're using in your performance. 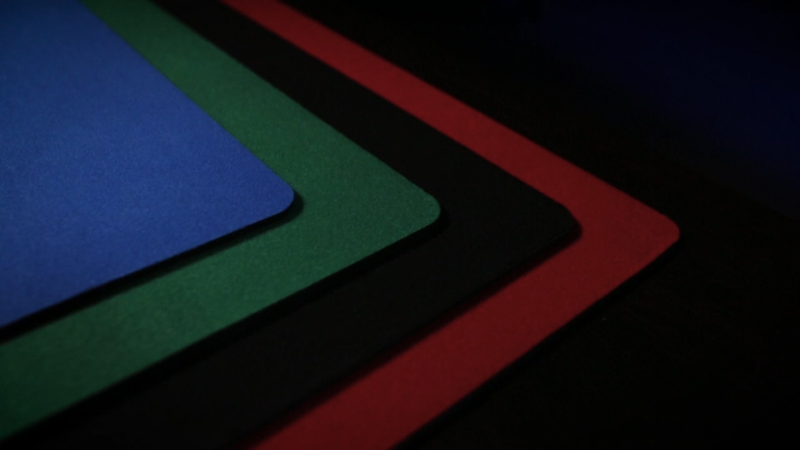 Each Deluxe Pad includes a high quality non-skid rubber bottom, extra thick inner-cushion, and our signature high quality fabric top. Available in two sizes and multiple colors. Good quality and fast shipping. Nice and plush and heavy weight neoprene backing that keeps it where you put it. No drag on shells or other gaffs and just the right amount of give. Recommended for the price. The best economical pad next to Magician's Choice by Ronjo.